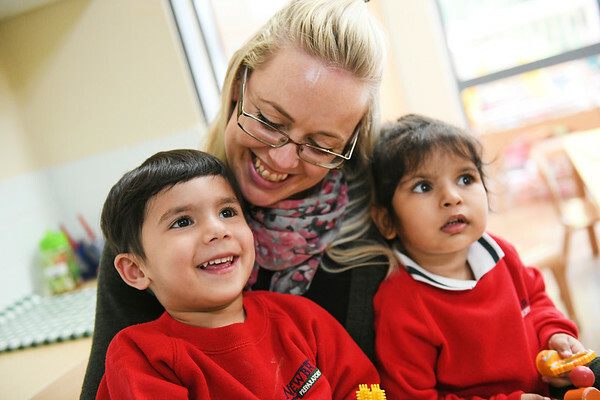 In our Early Years Department, boys and girls progress through TOTS, Nursery and Reception. We concentrate on providing each child with the very best foundational start in a nurturing and stimulating environment. Our recent report from the Independent Schools Inspectorate (ISI – 2016) gives a glowing endorsement of the school’s Early Years Foundation Stage, with the overall quality and standards of the early year’s provision being judged as ‘excellent’ – the Ofsted equivalent of ‘outstanding’. Newbridge TOTS is our Pre-Nursery room and provides places for a maximum of 24 children per session. Boys and girls are accepted from the September after their second birthday. These three prime areas reflect the key skills and capacities all children need to develop and learn effectively, and become ready for Nursery. Girls and boys are accepted into our purpose-built Nursery, in the September following their third birthday. There are 24 places available in Nursery and girls and boys (maximum 5) can attend for five mornings or any number of full days. We recognise the importance of high quality Early Years Education and concentrate on the individual by providing a high staff ratio. There is an emphasis on practical activity, with excellent facilities for the children to enjoy. We believe we provide the perfect balance between learning through supported play and adult led learning. All areas of learning and development are important and inter-connected. 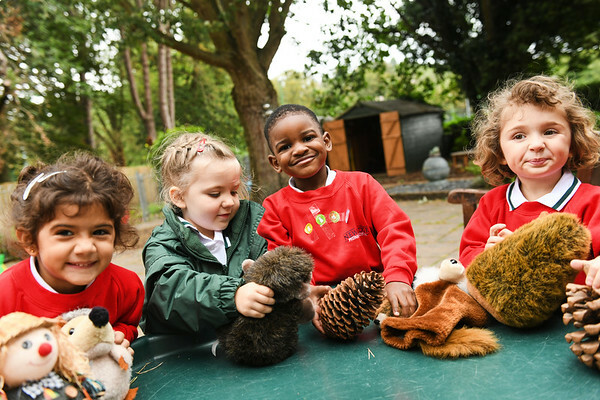 The three prime areas focussed on in TOTS are particularly crucial for igniting children’s curiosity and enthusiasm for learning, and for building their capacity to learn, form relationships and thrive. 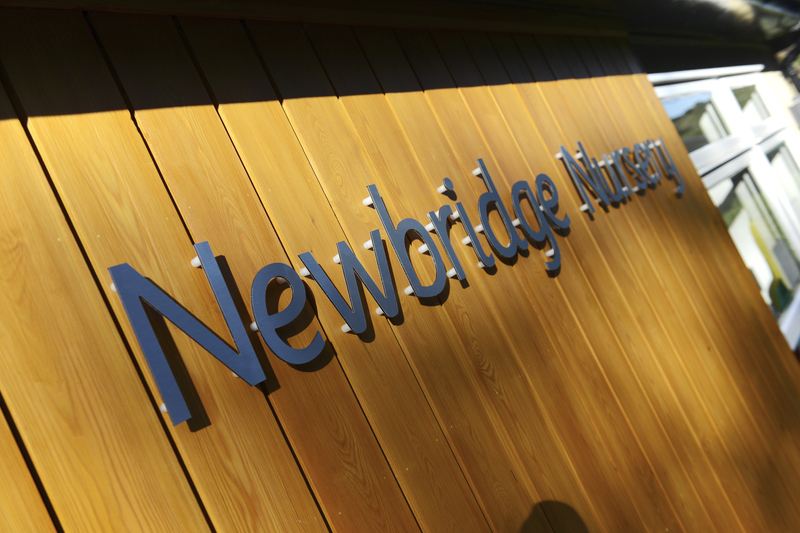 Newbridge also has beautiful grounds that provide an attractive and educational environment for both learning and play. As the year progresses the children are prepared for their move into full time school. French, PE and Dance are taught by specialist teachers who can provide a high level of expertise. From Reception, the boys and girls have one dedicated Information and Communication Technology lesson per week in the Computing suite. Each child’s emerging needs and interests are responded to, and their development is guided through warm, positive interactions. The days are filled with a vast range of experiences with the opportunity to complete indoor and outdoor activities throughout the year.